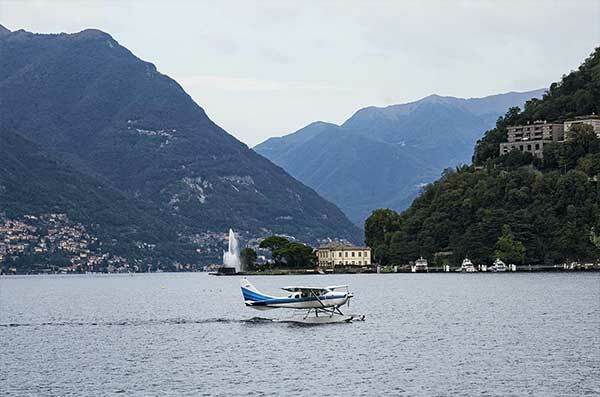 Fly above Lake Como by seaplane all year round: follow the instructions of Aeroclub Como, its excursion plans for groups, test flight and courses. 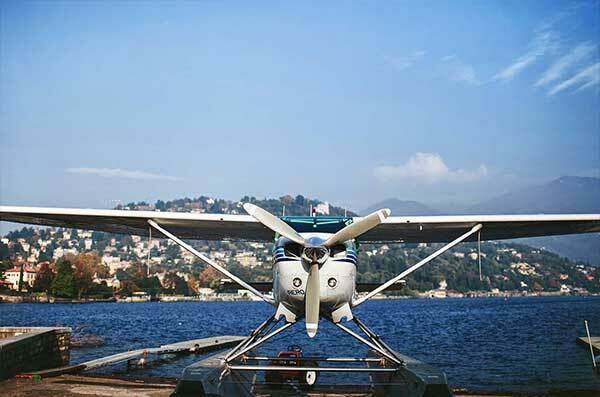 Como hosts one of the most important hangar for seaplanes, that also happen to be almost an istitution in the area. AeroClub Como, founded in 1930, is located at the end of the walk on the waterfront in Como. 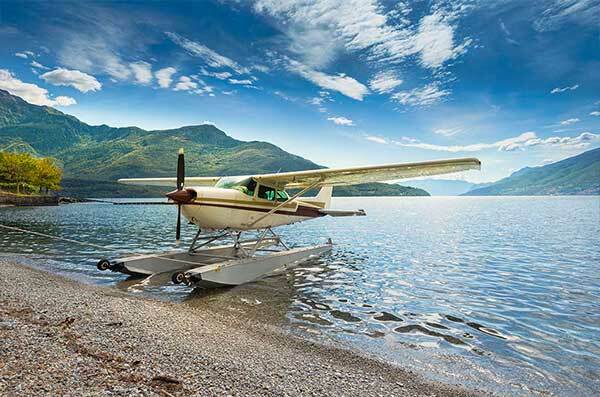 AeroClub Como offers the chance to take lessons by seaplane or to join private or group flights above Lake Como. The hangar is an ideal location for parties and events. Feel the vibrations on the most ancient Seaplane school of the world! 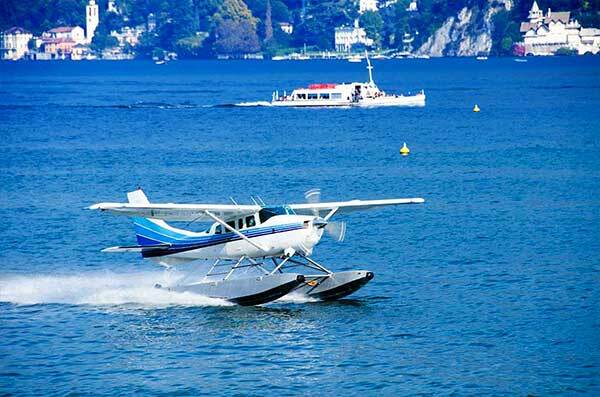 Land on Lake Como water, anywhere you want to!